What does it mean to imitate another person? What relationships are possible and necessary, or unthinkable, because of exhortation advising people to imitate Paul? What are the effects of giving special status to likeness? 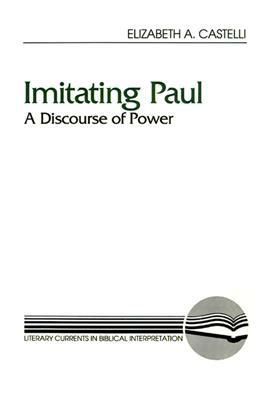 Questions such as these are posed in this thought-provoking book that addresses the notion of mimesis (imitation) and how it functions in Paul's letters as a strategy of power.